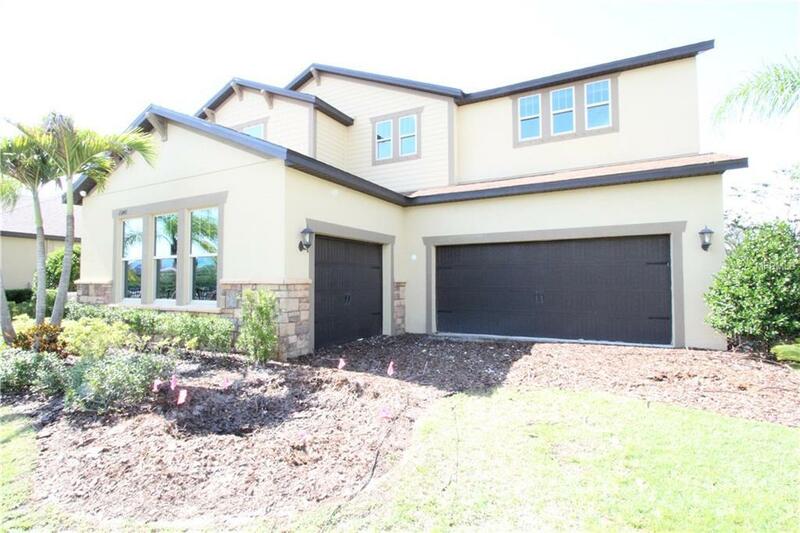 Price Reduced for fast sale 5k paid in closing costs using MTH Mortgage only This move in ready Model Home! 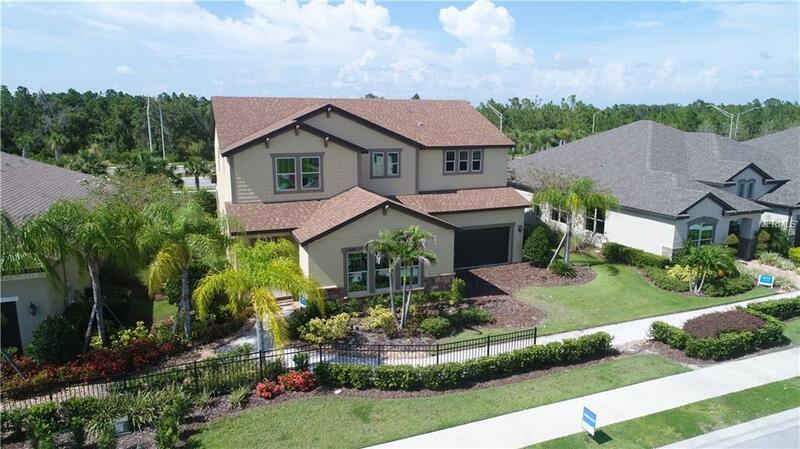 Well appointed MODEL HOME in the Highly sought after community of Serenity Creek. NO CDD FEES! High-end options throughout! 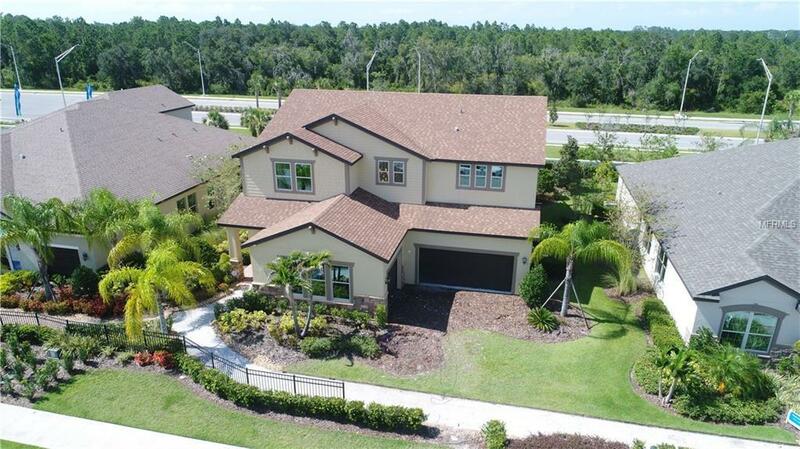 Too Many to list!5 Bedroom, 4 Bathroom, 3831 Square foot, 3 car split garage. this home has an abundance of natural light that lights up the open floor plan. Gourmet kitchen with Designer hood, upgraded stainless steel appliances. 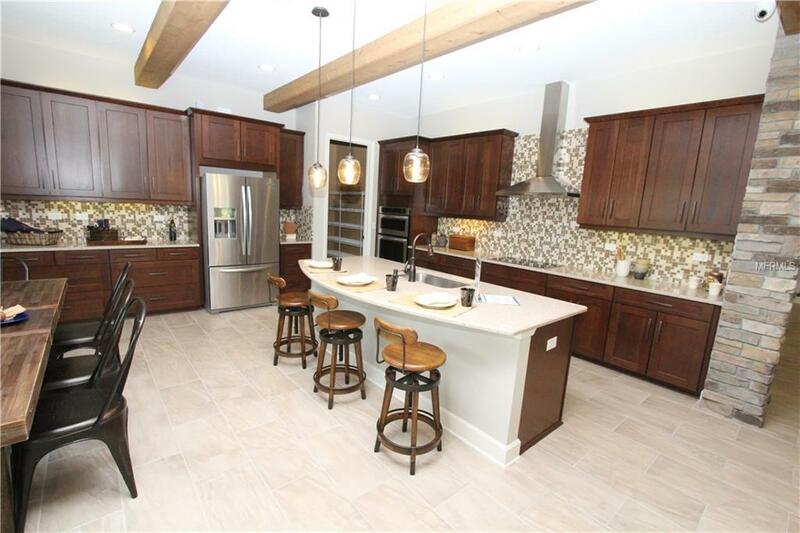 Granite countertops and large kitchen island for preparation and entertainment. Upgraded tile throughout the first floor with a unique stone wall in dining room and other stone accents throughout. huge study/den with wood inlays in the wall. Beautifully designed bedrooms at the top of the wood staircase. tray ceiling in the oversized master bedroom. More upgraded tile in the master bathroom that is equipped with dual vanities, Garden Bath, and a stand-up shower. Extremely roomy master closet. Solid wood cabinets in the Laundry room with separate laundry sink. Sliding glass doors take you out to the extended lanai for views of a lush and green landscape with an oversized backyard. This home is professionally designed and maintained. Listing provided courtesy of Option 1 Realty Svc Corp.